It may not be the biggest win we’ve had in golf – but boy was it the sweetest. The US Open started with so many issues this year – but that final day was one of the most enjoyable days of the year. From the controversy about whether DJ would be penalized, to the crowd reactions to him – especially when Lowry was hitting his approach shot and you could just hear the crowd roaring for DJ. Then that 2nd shot on the 18th, and the crowd just chanting DJ as he made the walk to wrap it up with an amazing birdie and take down his first major. Man – I love golf. 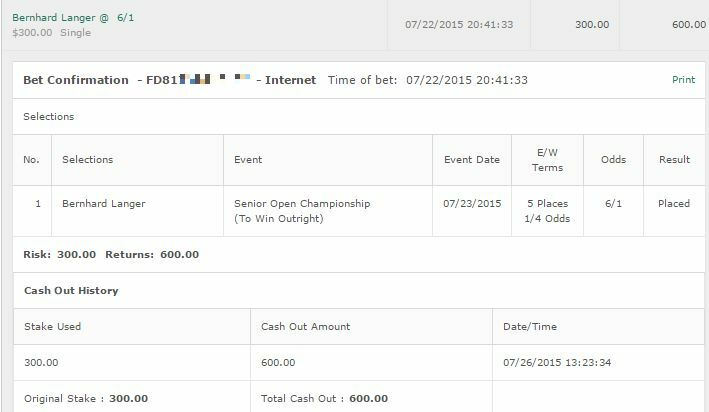 Hopefully you followed our betting tip and got on Dustin Johnson. 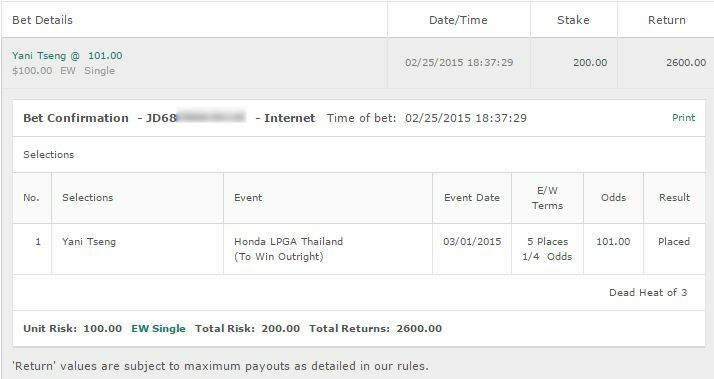 That’s now the 5th time this season we’ve won money off Dustin Johnson. And with form like today? There’ll be a 6th, 7th and 8th time before too long. We’ll be back on Tuesday with more golf tips. 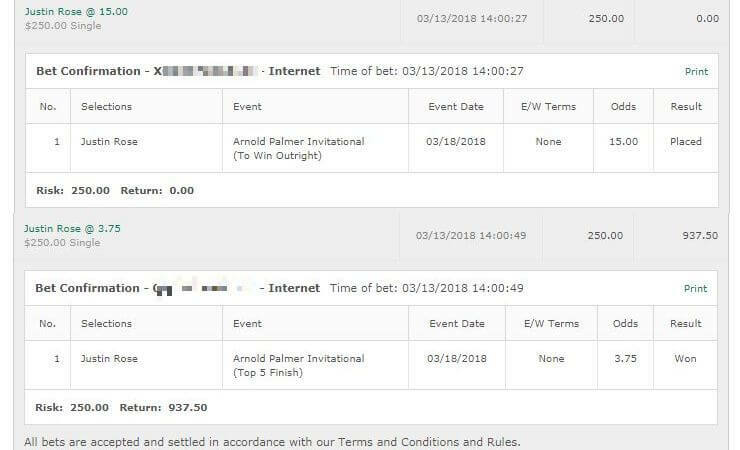 The golf tips are free every single week covering the PGA, European Tour, Champions Tour and LPGA. 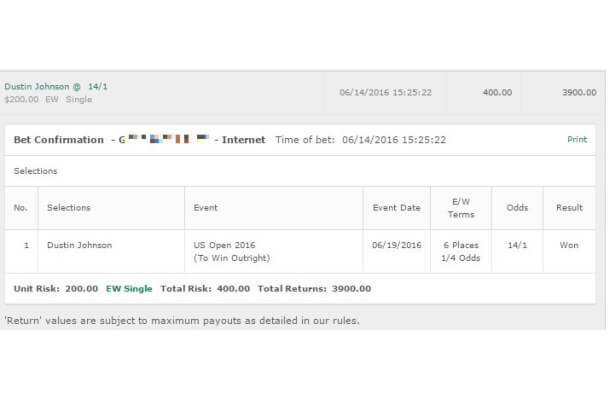 Subscribe below so you don’t miss out on more big winners like this one!